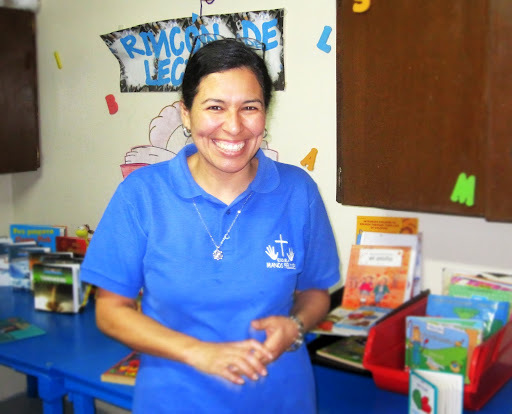 The deaf in Honduras can be lost, particularly among the poor. Abused or neglected because they are not perceived as valuable, the deaf need a different approach. Today I visited a school for deaf children that exists to serve these kids in the name of Christ. Do you ever wonder if these teachers and administrators really enjoy what they do? I think the joy that exudes from this photo clearly answers that question.